In 2012 we co-leased this vineyard with Bedrock Wine Company and divided the fruit fifty-fifty. Planted in 1905, the vineyard is located in the warmer northern reaches of Russian River Valley on Limerick Lane, an area the old-timers used to call “Little Italy” due to all the small farms along the lane owned by families of Italian descent. 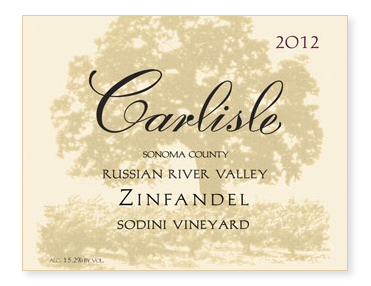 Like many of our other Zins in this easy vintage, no adjustments had to be made to the must. It was simply picked, destemmed, fermented, pressed, and barreled down before being bottled unfined and unfiltered.